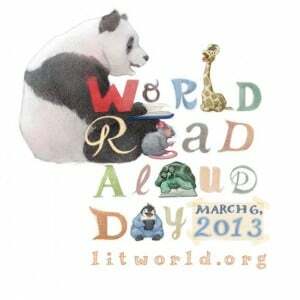 As I read to my class after lunch, I noticed some yawns and heavy eyes. 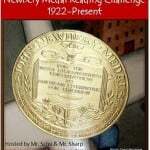 No, I don't think my reading is that bad, and the book - One For The Murphys - is proving a good choice. It's rather that the first week is always a big week. Everything is new, new people, new procedures and plus there is that heat. Every door and window is open, and the noise that the trucks make as they regularly and monotonously drone by all adds up by the end of the day. As I myself am having to do the draw on my reserves of resilience. Seems to be a slightly empty well at the moment. There are highs and lows. The highs get me through the lows. Then there are the humourous moments too when I find I am just not present to what I am doing. I am unable to multi task. I have always held that I can't, although a student teacher who spent some time with me argued differently! I personally think multi tasking is over rated and not something I value anyway! This was the date I put up for the first day! When I later in the morning asked students to date their books, their were howls of protest. They informed me I was taking 6 years off their lives! Where was my mind I wonder when I wrote that. Today I was doing some Quickwrites with them, giving them a minute to write and then counting the words. All went well until the final Quickwrite, when I went into a dream, I know where I was this time. I was thinking about how well Read to Self had gone earlier in the morning and was feeling rather pleased. I was brought back to earth when I heard my name called a second time, my students had realised they had gone well over a minute, and that I was a very unreliable timekeeper. Another laugh and forget counting the words! Today a couple of students were writing up on a google doc a class covenant that we had worked on over the last few days. They were now drafting it up for class approval. They shared it with me and I put it up on the large screen. After we had discussed the words I asked them to bullet point part of it. A couple of dismayed faces a few minutes later and some giggles, they had lost the whole document. I only know some things, not all things about google docs. I said to them I know there are drafts kept somewhere but I don't know where, let's try Help! We retrieved the document and we learned something new. However it was a bit of a tangent. We are using google docs with the students this year, and so while some students who worked with me know how to log on, most had not worked with them. So I demonstrated how to do it, and sent them of in 2's and 3's to practice. I can say by the end of time that was achieved, however it was the first time we had really used the computers this year and there were some hiccups and passwords forgotten... etc., etc. Meanwhile some of the students had finished and ..... became noisy and boisterous. I had to stop and refocus them. Self management is another key word this week. I am so missing my self managing students from 2012. I haven't had to teacher manage for a long time. This is all a little bit of a culture shock. I know we will get there, but I'm finding it exhausting as I juggle them and all the other demands on my time. Another pleasant part of the day was when a 2012 student turned up to say hello to me and some of the Year 8 students who had been in the class with her last year. It was really exciting to hear all the excellent opportunities she is being introduced to at college. As she stands beside me I realise she is as tall or even taller than myself. Some of my present students tower over me. Oh well, all in the name of progress. However, note to self I must not keep looking back at my 2012 class, I need to 'love' the class I am with. It will come. Today was Sahara's birthday. She had brought in a beautiful birthday cake. While I was cutting and handing it out, behind me, a 12 year old boy hugs another for saying he could have his slice of cake, and he knocks yoghurt flying all over another and the carpet. I passed back a couple of paper towels and they cleaned up. After morning tea break more talk about cause, effect and consequences, and 'accidents'. I suspect with the make up of some of the students this is going to be a prolonged learning event, will it take a term? a year? Ouch, I am not sure. Reflecting on all this I know I am going to need to slow down, I am so eager to get things flowing and a great learning environment happening. I need to be patient and build for as long as it takes. I know once the Daily Five structure is up and running fully it will certainly help to build those on task, self management skills. Thank goodness for it. My mind is going - "and you haven't even started Maths yet". I say back, "be quiet and let me get there when I can". This book was recommended by one of my students. 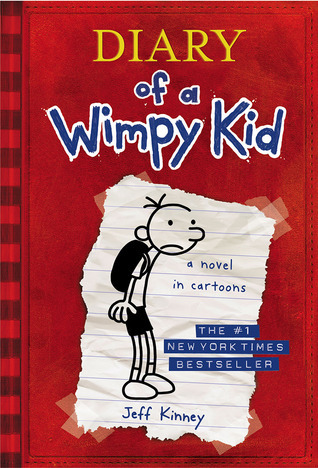 On reading it I thought it was a book for someone older than a 13 year old. However I think said student would have followed it, understood it, at least as well as myself! I checked it out from our local library. I noticed on the inside cover that it had been presented to the library by Amnesty International NZ in 2008. This is the story of Marcus who finds he is caught up in a terrorist attack, in the wrong place at the wrong time. He is taken prisoner and subjected to torture. When he is finally released he finds the USA is paranoid and the Homeland Security have taken over. It's a police state and every movement is monitored. He has been told to never tell anyone about how he was treated while imprisoned or he will be dealt with. Marcus is one of those small people who stand up and do something. He is cyber literate, and is able to organise a fight back. As a character I loved him. I didn't understand all the cyber stuff, but just enough to be able to follow the story. It was a gripping story, one I had to read slowly to follow, but well worth it. A book to make one think. I am probably the only one that hadn't read this! However last year I bought the most recent one for the class, I thought it might hook in some reluctant readers. I was surprised when some of my top readers fell on it with glee. They had read all the previous ones. They assured me a reader should start at the beginning, so I went back and bought the first four. I'm hoping they will be book bait! This was a quick and fun read, I can see why they are appealing and I chuckled my way through it. This coming week I am reading The 10 pm Question by Kate de Goldi, a New Zealand author. It's been out awhile but I read about it somewhere and as I have sampled her writing with some other book I don't even remember, apart from the fact I liked it, I bought this book with some Christmas gift vouchers from a student. Setting: Western coast of Australia. Middle School is Worse Than Meatloaf: A Year Told Through Stuff. It will be interesting to see what my students make of this. They may find the handwriting a little disconcerting as we don't use that here in New Zealand, although it was taught here when I went to school. Now it is one that has no loops etc. That's when we do teach it! I liked the Dad in this story and when Ginny gets a mention for her science fair work on the brain, despite the dog eating it! 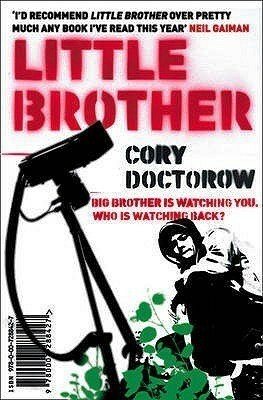 I have also started a book called Little Brother by Cory Doctorow, a science fiction - cyberpunk book. As I am about a quarter way through this will probably be my reading for the coming week. 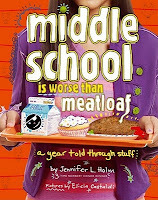 Again this was a book recommended by one of my students as her top book for the year. 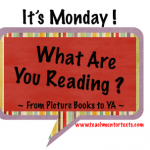 Happy reading to all for the week coming. 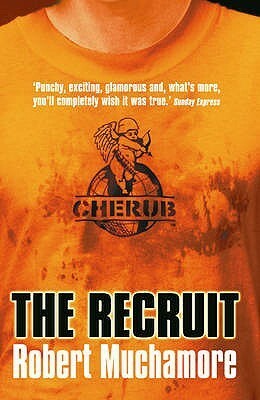 This week I read The Recruit, by British writer Robert Muchamore, the first in the Cherub series, which was first published in about 2005. I read this because I noticed a few of my boys were into this series. They have now left my class and I wondered was this a series to push for boy readers coming into my class this year? Simple answer, yes. It has action, adventure and spy missions. I would label it in the 'easy' reading sphere in terms of reading ability needed. A little like the Anthony Horowitz series, which is similar 'easy' reading. It will hook in boys. There are a lot more in the series, with a second related series. I would love to know of any similar 'easy' reading that is totally engrossing for girls. Surprisingly enough, I have a few girls I really need to 'hook in' to reading. These holidays I seem to be reading books recommended by my students. Having read a few posts this week about putting on your door what you are reading, I am looking forward to putting up on my classroom door what I read in the holidays and who recommended me to read them. 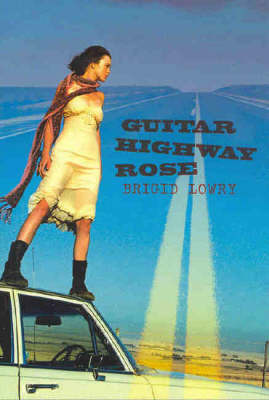 So this week I will be reading Guitar Highway Rose by Brigid Lowry, a New Zealand born author. This book is recommended to me by Simone, who is a very wide ranging reader, who is total nerd when it comes to reading! And I might add a talented musician, artist and writer! I was reminded by a post on a blog I read to set a word for 2013. Many people set a word rather than a resolution or goals for the year. A word is easy to remember, and it actually can encompass a wide range in your life. "Enjoy the little things in life, for one day you may look back and realise they were the big things." So here is to appreciating everything in my life, rather than passing by without noticing, or reading hastily without taking the time to appreciate the time it has taken this author to write this book. While I greedily assimilate another book an author may be struggling to make ends meet. I only thought about this when I read a post by an author I read, she has many successful books but she is finding it hard. I guess authors make very little from every book read. Its all the other people involved that make money perhaps. To appreciate what I have especially the little things. I know I do appreciate many little things and savour them, especially what children sometimes say. However in 2013 I seek to appreciate it all more deeply and relish it. And last but not least to appreciate myself, rather than compare myself to others and find myself lacking. 2013 A very happy year to all. Thank you to Linda at Teacher Dance who suggested this poem, I am linking it here so I can access it easily.